Okay, so maybe Trey Parker and Matt Stone didn’t base “Gnomes” on Pernod Ricard’s devious plan, but it’s unfortunately a business strategy used far too often. Do something that sounds ridiculous or apparently negative to the brand to save money (and thereby, profit). We see it all the time – smaller and thinner snack boxes with creative names like “New Fun Size,” shrinking candy bars that claim “15% Lower Calories,” and far too many others to name. And don’t get me started when it comes to this trend in regards to whiskey. As much of a fan of Wild Turkey 101 as I might be, I’m not going to lie – what was done in 1992 was shady. Not in the illegal or immoral sense, but certainly in regards to customer-brand loyalty. It’s one thing to drop an age statement, but it’s entirely another to replace it with the same familiar number adorned with fancy calligraphy and “old timey” allure. It’s called misleading the customer, and I’m thankful that Wild Turkey or Pernod or whomever at whichever of those places decided it was a very bad idea and eliminated WT Old No. 8 in 1999. In my mind I like to picture Jimmy having enough of it and giving one of the suits a stern talking to. Pure fantasy – novocaine for my brain, I suppose. Overall: This is very, very good bourbon. Does it taste like 70’s, 80’s, or early 90’s Wild Turkey 101? Well, not entirely. In some ways it reminds me of 1997 Wild Turkey Tradition (export), and in other ways it’s more reminiscent of a mid/late-2000’s Kentucky Spirit. There’s a lot going on with this ’94 WT 101 Old No. 8 – it has complexity, some maturity, and nothing is glaringly out of balance. The general profile is arguably a step above the typical 2000’s WT 101, and depending on the bottle/batch, maybe a half-step below or just about on-par with most WT 101/8 exports from the 1990’s. 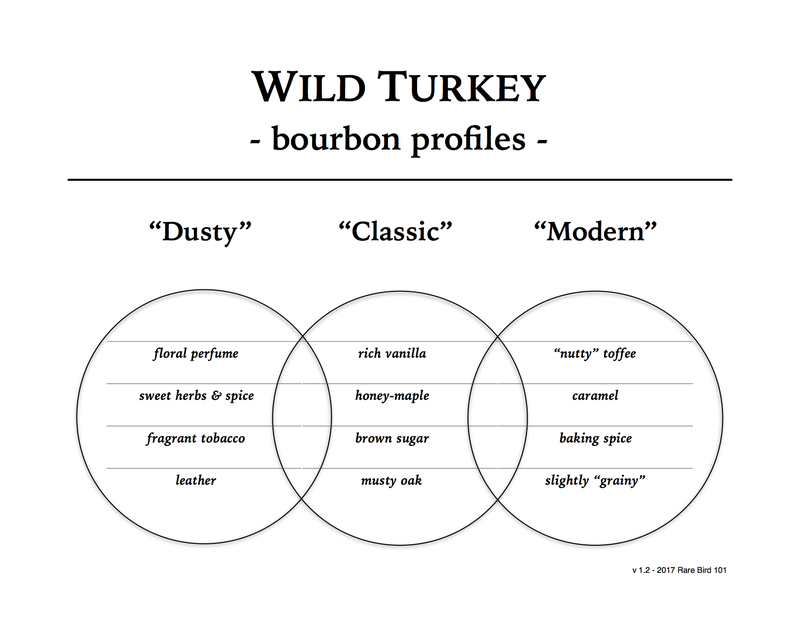 All in all, it’s classic Wild Turkey with a bit of that dusty charm. As for the marketing shenanigans – well, those barely pass. Certainly not shameful, like Templeton Rye for example, but again, barely passing. I’m glad someone at Wild Turkey or Pernod realized this was a mistake well before the lawsuits other whiskey producers and non-producers eventually faced. Thank Gobble!